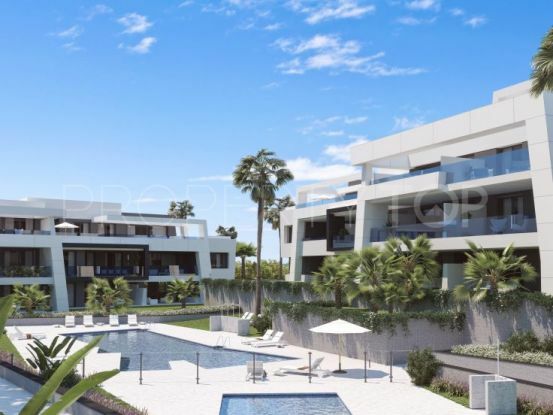 ESTEPONA:PRESTIGUIOUS 3 BEDROOM HOMES HOMES IN THE SHORES OF THE MEDITERRANEAN SEA! Protected by a mountainous region, and bathed by the Mediterranean breeze, the complex features a superior concept of security and comfort. Here, in the Costa del Sol, is where exclusivity lives, with a superior quality of life. • Year-round heated infinity pools (thermal entrance), 1000 sqm of water surface providing a beach effect. 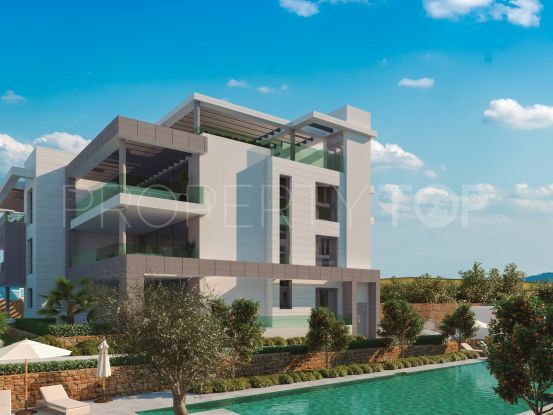 • Tropical gardens with exuberant vegetation, sports areas (tennis and paddle courts) and 1000 sqm gym. • Pool club for use by property owners. 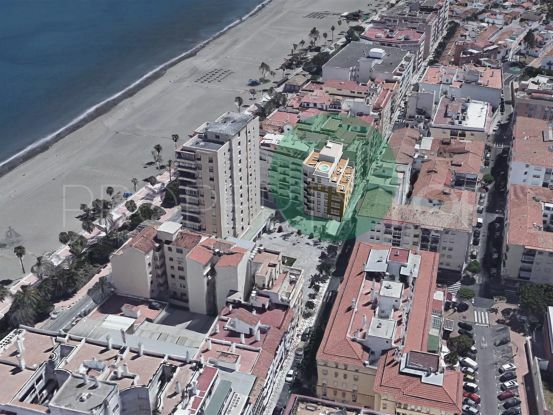 Please, send me more information about ref 344-00390P in Estepona or similar properties. 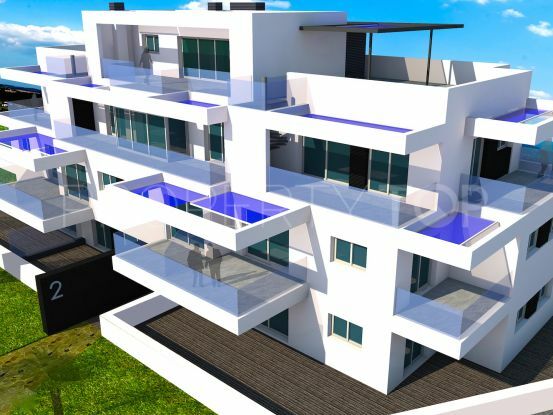 Need Advice buying this property for sale in Estepona? 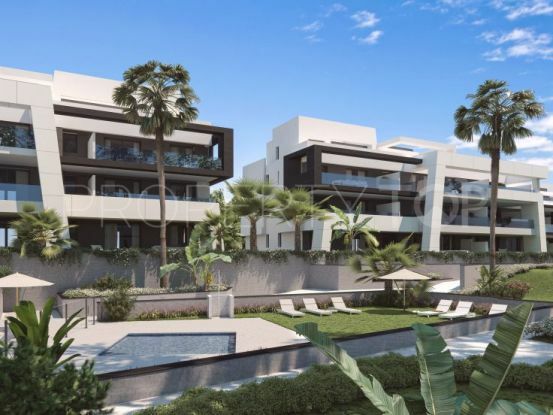 Disclaimer This is a property advertisement (REF 344-00390P) provided and maintained by Quartiers Estates, Casa "O", Local 2 bis 29660 Puerto Banús - Marbella Málaga, and does not constitute property particulars. Whilst we require advertisers to act with best practice and provide accurate information, we can only publish advertisements in good faith and have not verified any claims or statements or inspected any of the properties. PropertyTop.com does not own or control and is not responsible for the properties, website content, products or services provided or promoted by third parties and makes no warranties or representations as to the accuracy, completeness, legality, performance or suitability of any of the foregoing. We therefore accept no liability arising from any reliance made by any reader or person to whom this information is made available to.